Justice O’Neill seems to be one of the few lawmakers in Ohio who sees the common-sense benefits associated with decriminalizing weed in his state. An Ohio Supreme Court justice recently stated that cannabis criminalization is a major waste of money and believes that the state should release all prisoners who are serving time for non-violent, cannabis offenses. Justice William O’Neill has seen how well legalization is going in states such as Colorado and is convinced that legalization offers a plethora of sensible benefits for the state of Ohio. The time has come for new thinking. We regulate and tax alcohol and tobacco and imprison people for smoking grass. 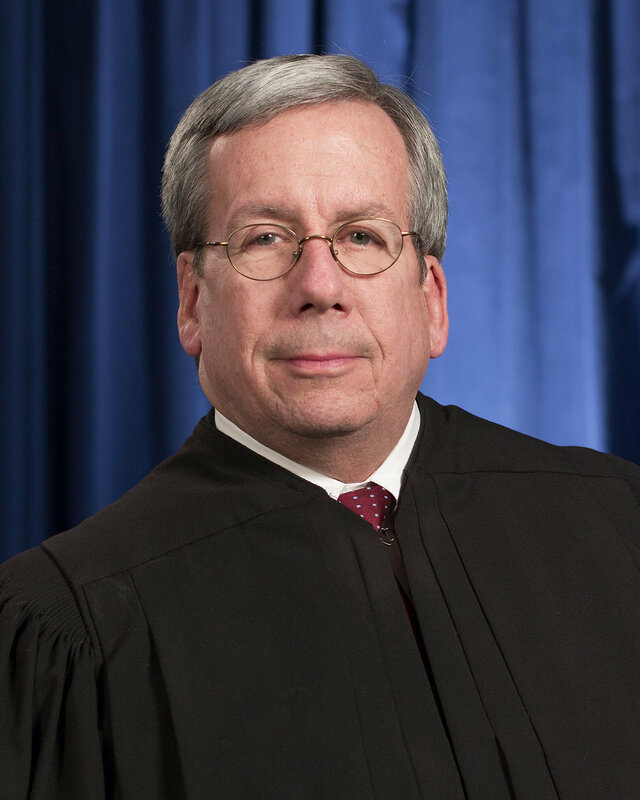 Justice O’Neill is the sole Democrat holding an office in Ohio, as Republicans currently control all branches of Ohio government. He is currently considering a run for governor next election and wants the Democratic Party to lead with fresh ideas in 2018. Like other states, Justice O’Neill sees the immediate economic benefits of legalization, stating that releasing non-violent marijuana offenders from prison, coupled with marijuana decriminalization would bring in approximately $350 million in tax revenue that could go towards combatting drug addiction with the creation of a statewide mental health network. “Treat addiction like the disease it is in the name of compassion,” he said. His desire is that Ohio’s Department of Mental Health can use tax revenues to re-open previously shut down state hospitals and turn them into addiction centers, rather than simply throwing addicts in prison and in many cases, destroying their future prospects. Where does Ohio currently stand on weed? Ohio’s Medical Marijuana Control Program became effective in September of 2016, but Ohio is still awaiting the establishment of dispensaries and cultivation centers, which most likely won’t be available to patients until 2018. But when it comes to Ohio’s stance on recreational cannabis, Ohio has largely decriminalized bud in recent years, labeling the possession of smaller amounts (less than 3.5 ounces) as “minor misdemeanors.” Minor misdemeanors are not jailable offenses, but can still result in driver’s license suspensions for six months and fines. I mean, I did [smoke marijuana]… but let me ask you this, what is the relevance of what I might have done 30 years ago? I mean this is not what matters when we pick a president. Americans have indeed supported nominees for president that were admitted cannabis users in the past (the last two Democratic presidents, who each served two terms for example). And now, support for marijuana legalization is at record highs with more than 90 percent of Americans supporting medicinal use and more than half of Americans supporting recreational use. Justice O’Neill seems to be one of the few lawmakers in Ohio who sees the common-sense benefits associated with decriminalizing weed in his state, and we’re behind him.